Greetings, adventurers, and Happy New Year! 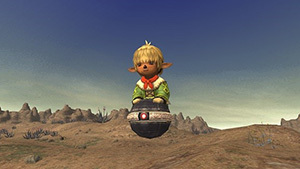 Last year was a time for reflection, as it marked both the fifteenth anniversary of FINAL FANTASY XI and the thirtieth anniversary of the series as a whole. We gave many interviews and held a cornucopia of events, which taken together helped us realize that thirty years has simultaneously gone by in an instant and felt like a long, endless dream. When I think of my own feelings of the FINAL FANTASY series, how could I imagine anything other than the time I spent in Vana’diel tackling battle content and besting monsters? The 15th Vana’versary Records of Eminence objectives, which we designed to help you remember the wonderful times in Vana’diel as well, are not even close to finished, and we hope that they have been as exciting for you to attempt as they were for us to create. It was also a year for us to connect with our players more than ever before. We collaborated with external entities to bring you videos and online events as well as the ability to meet some of you in person—moments that Director Fujito and I will cherish for years to come. I would like to thank everyone who watched the VODs online or were able to come see us directly. We hope that those of you unable to come to the previous event will be able to see us at the next one. Now for a sneak peek at 2018. The 15th Vana’versary celebrations will continue until May, and we hope that you will enjoy the fresh experiences that we are bringing to you, our players, many of whom have been with us for more than a decade. Both the development and operations teams are working our utmost to bring you the best content ever, including events that all of us are passionate about. And once the fifteenth anniversary is over, we head to the sixteenth anniversary in June. Sixteen is an important number for programmers, and the addition of a new digit is the perfect time to try something new. We’re in the planning stages for version updates in our sixteenth year of service, and we hope our fresh takes on new experiences will resonate with each and every one of you. But what would New Year’s be without a celebratory gift? Think of this as a special thanks from us to you. We’ll be able to unveil it officially a bit after the New Year’s holidays. FINAL FANTASY XI would not be what it is today without your heartfelt support, and we hope that you will continue to place your faith in us in the future. 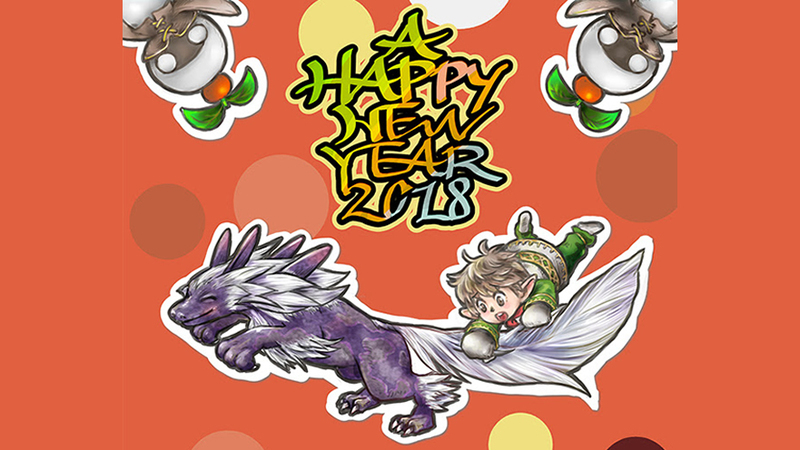 I hope that this year will be a good one, not just for FINAL FANTASY XI, but for all of you, your family, and your friends. You can check out the in-game activities planned for New Year’s here.